Are you fit? Do you have adequate physical fitness that covers both cardio and strength? If you do not you may not be able to protect yourself or your loved ones in a violent encounter. 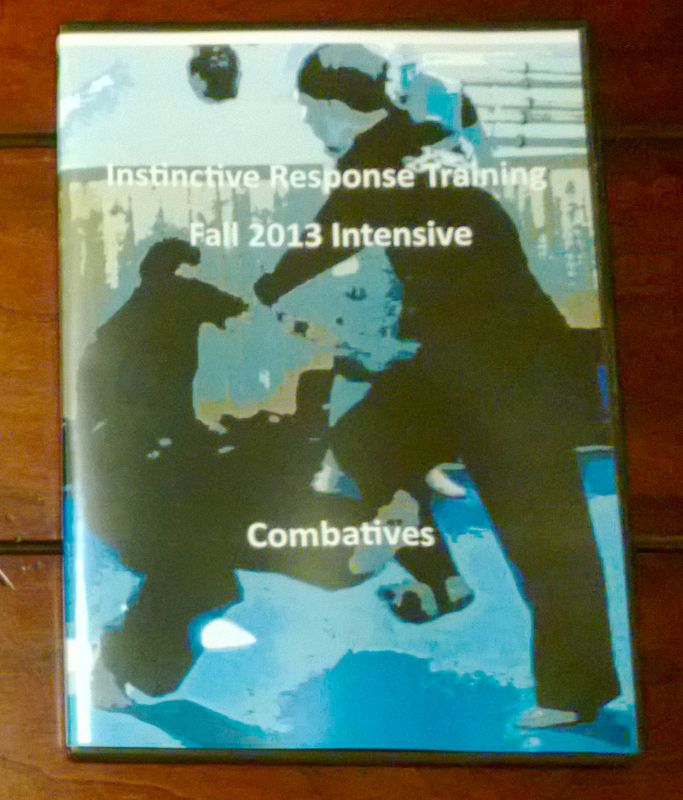 Physical fitness is a cornerstone of being prepared for a violent encounter. While it may not always be a deciding factor it certainly prepares you for violent action and could very well be the one key factor in any violent encounter. As a serious martial practitioner throughout the years I have come across many advanced martial practitioner who decided somewhere along the way to let their fitness go. Now, they may be able to defend themselves or they may not but they certainly have made themselves unprepared to last during a violent encounter. If you do not have cardio and a situation involving violence lasts more than a few minutes you will have a problem. Frankly, I would rather have a fit person by my side than someone skilled in the martial sciences but who let their fitness go. The cornerstone of your training should be martial training with emphasis on cardio and strength training as well. Lift, run, hike, bike, swim, walk, kayak, paddle board, etc. Exercise regularly and be ready! Be strong, be fit, be prepared! It is never to late to start!